At work a Creative Day occurs monthly and it consists of a morning visit to a gallery or a book shop. It can vary as we take it in turns to organise where we will be going or what we are going to do. Though a definite must is that we all sit down as a team to discuss that particular month’s selected creative briefs. What is different about creative briefs is that usually other briefs are specifically assigned to a certain designer to work on. Whereas, with creatives these are open briefs and it is an opportunity for the whole team to put ideas/concepts forward. Sometimes we’ll have time to do some quick sketches, gain some inspiration from an exhibit or browse the gift shop. Usually after the actual creative morning, we have a week or so later to put together a more thought through sketch or visual along with some reference images/suggested illustrators/picture research. The ideas are firstly presented to the rest of the art team and then to editorial. Next, it gets narrowed down to a shortlist to be put through to the cover meeting. Here is where lots of discussion takes place and ideas are further eliminated to just one or two. In most circumstances whose ever idea wins, that designer gets to work on developing it further. 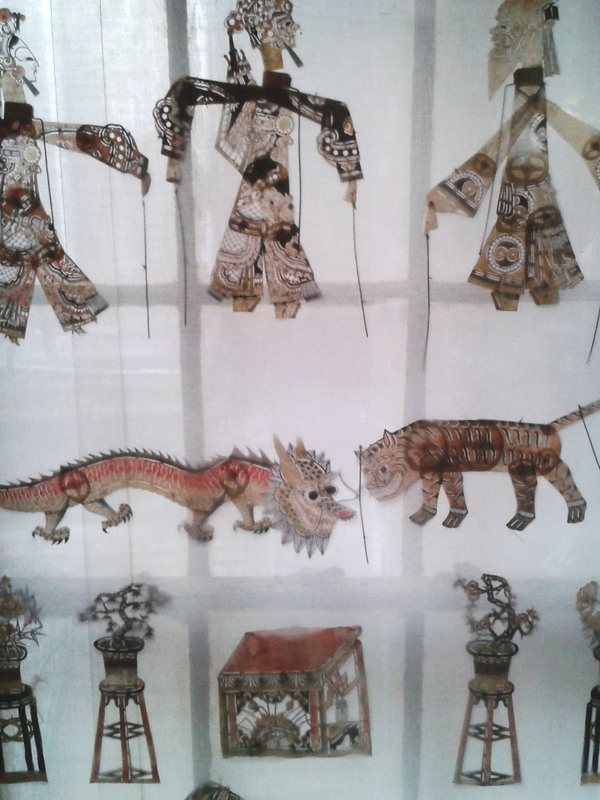 This month, I organised the Creative Day at the Pollock’s Toy Museum. I followed the recommendation of one of Hodder’s authors, Florence Knight (her cookbook is called One: A Cook and Her Cupboard). 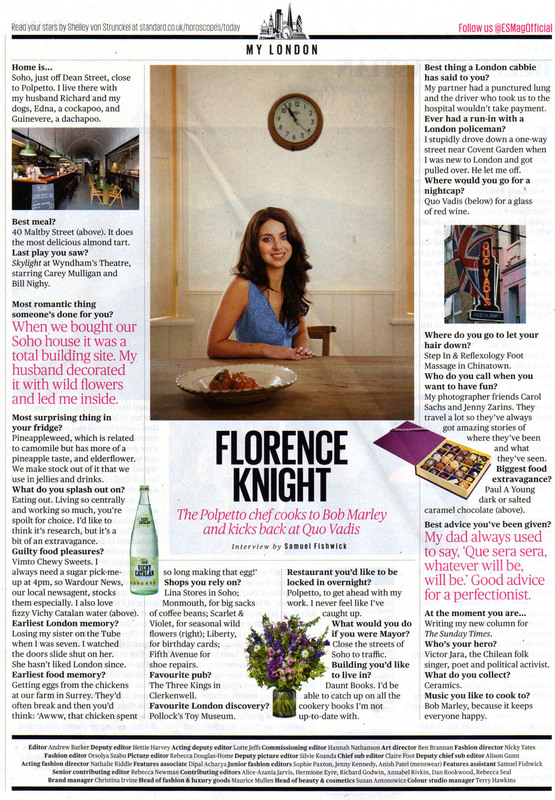 In an article for the Evening Standard, she notes this as her favourite London discovery! 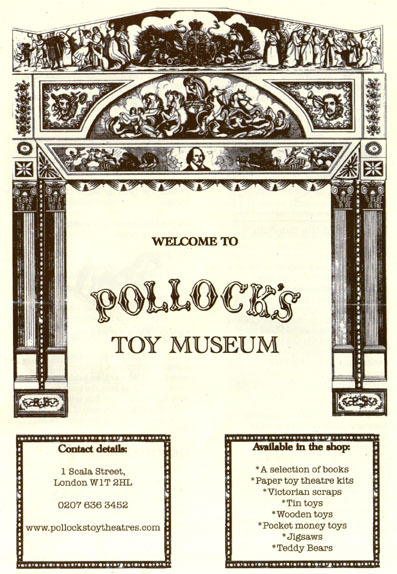 The Pollock’s Museum is actually quite close to our former work office location in Great Portland Street. The route around this small building leads you through six rooms via two creaky winding staircases. 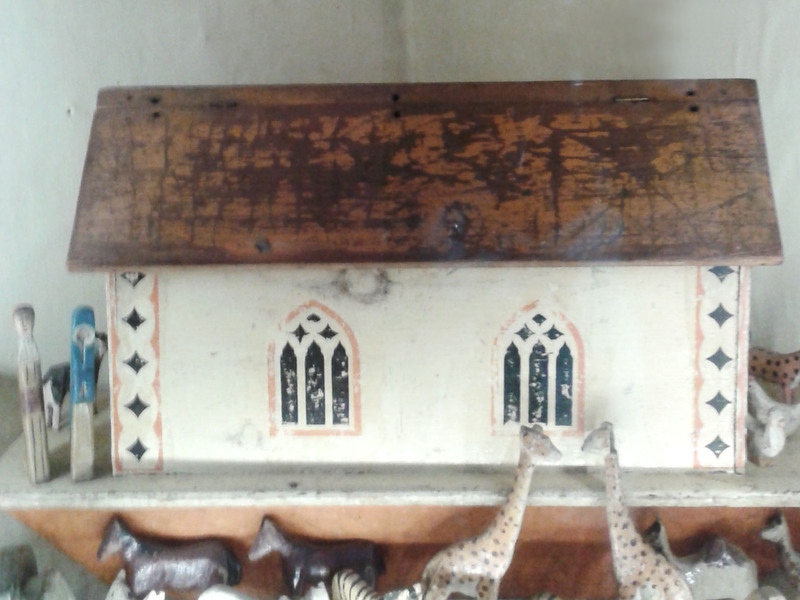 It has mainly Victorian toys but there is also an Egyptian clay mouse (that has a moving wooden mouth and tail) from the banks of the river Nile. 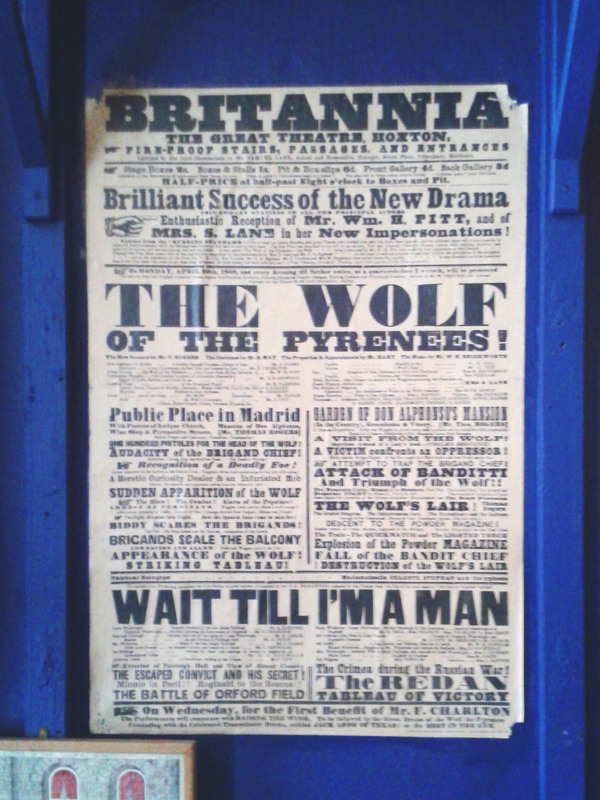 There are some posters and good inspirational sources of vintage typography. There are various Noah’s ark toys on display, one even included miniature crickets boarding. 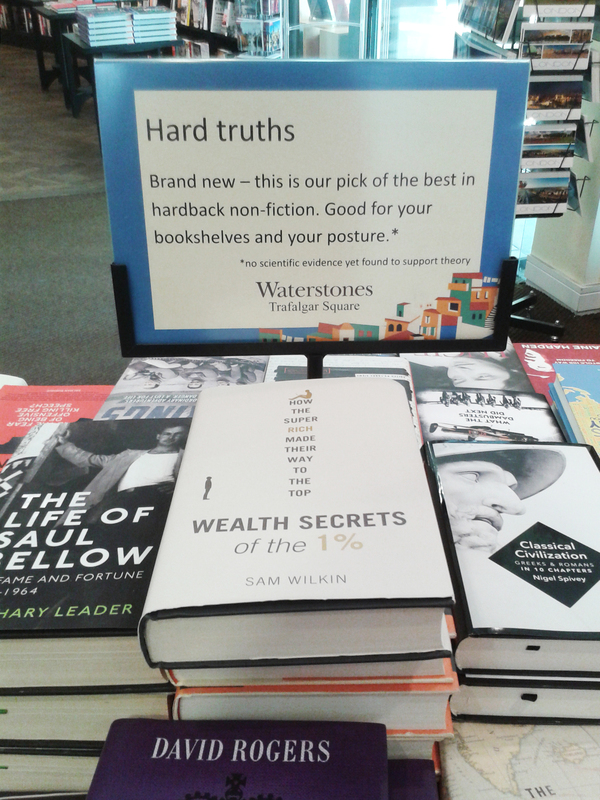 Latest book spotting update…Wealth Secrets of the 1% HB design which published in July.